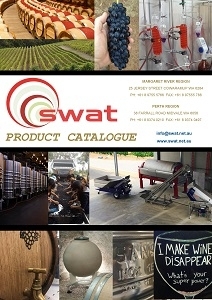 SWAT proudly sells the Chem-Supply and Scharlau range of laboratory and industrial speciality chemical products. We stock a wide range of analytical and laboratory chemicals. Come and visit our laboratory rooms and see our range of quality reagents, standards and chemicals suited for all your analysis and general lab requirements. Download a list of consumables and other available products (Updated 2015). SWAT is proud to announce that we are now a distributor for the trusted and quality Ohaus range of industrial and commercial Scales and Balances. Ohaus has been at the fore-front of Scales and Balance technology since its inception in the United States well over 100 years ago. Ohaus has a range of products to suit all applications, from basic bench weighing to precision analytical Laboratory environments and industrial applications. Contact SWAT about your requirements. The finest quality French laboratory equipment including Carbodoseurs and Ebulliometers. SWAT stocks a fantastic range of Hydrometers and analogue & digital thermometers, minimum/maximum thermometers, alcoholometers and vinometers. Ref# 13336 AimTab™ Reducing Substances Tablets are for the semi-quantitative determination for the amount of reducing substances (generally glucose) in wine and other beverage products. • Quick & easy results for wine and other beverages. • Detects as little as 0.25 mg/dL of glucose. • Detects glucose and other reducing sugars such as lactose, fructose, galactose and pentoses. • Store at Room Temperature Poison: Causes severe burns. Do Not Swallow! 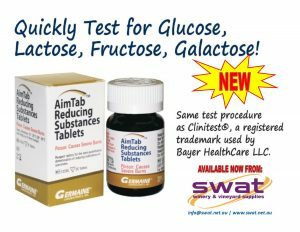 Quickly Test for Glucose, Lactose, Fructose, Galactose! Compare to Clinitest®, a registered trademark used by Bayer HealthCare LLC. 36 tablets per bottle. SWAT Trading now proudly stocks the excellent Accuvin test range. 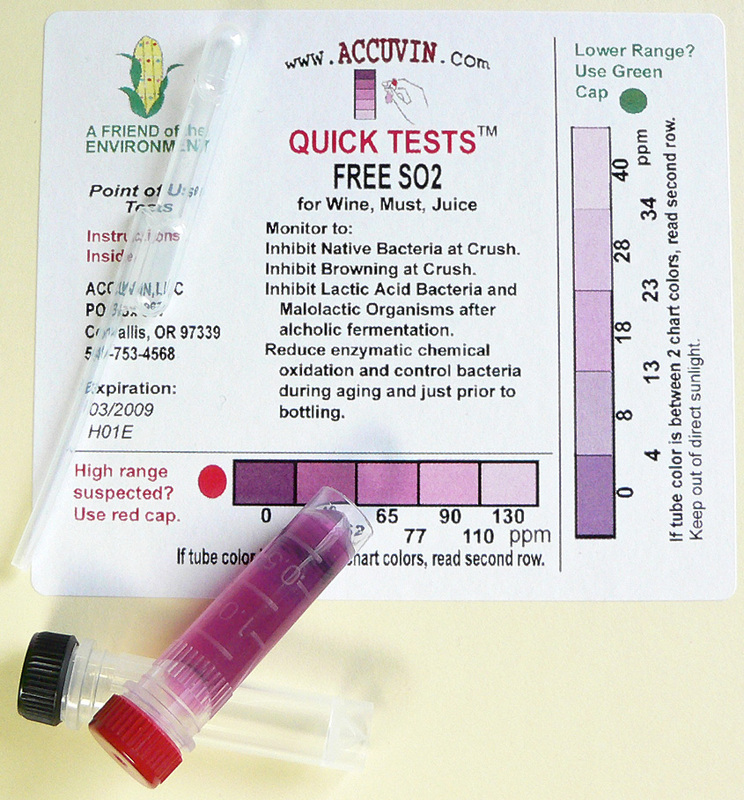 Test kits available for SO2, pH, TA, Malic Acid and Residual Sugar. Just open the kits with everything needed inside.Follow the easy, illustrated instructions, compare colour of test strip or test tube with colour chart for test result, then throw away used items. Quick easy and cost effective! Check out this instructional video to see how easy it is! 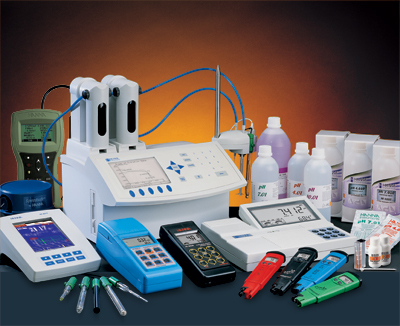 SWAT is a supplier for Hanna Instruments – highly reputable for their extensive range of quality laboratory equipment. Our range includes the below instruments recommended for the Wine & Beverage industries – See Link. Click here to see the Hanna product range! Also available are pH Electrodes, Electrode cleaning solution, Electrolyte solution and pH Buffer solutions. 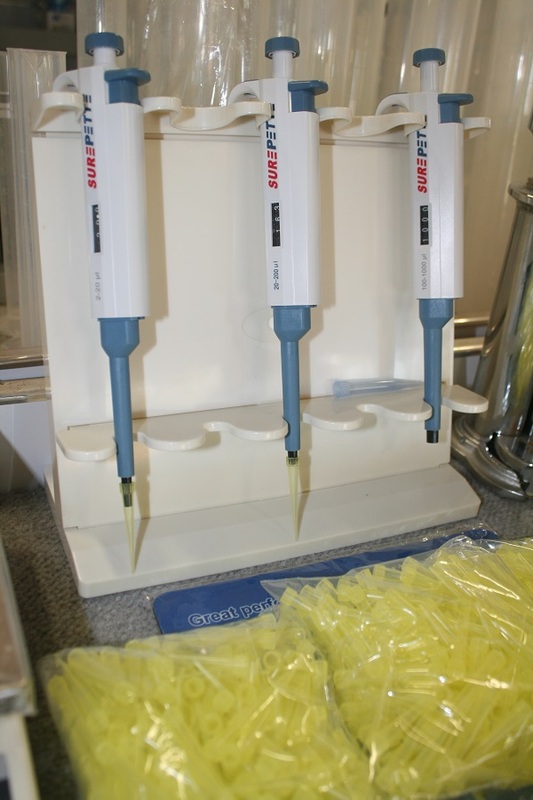 Now available at SWAT is the economical AccuBiotech Surepette Micropipettor range. Conveniently available in three ranges; 2 – 20, 20 – 200, 100 – 1000uL and 1000 – 5000uL. AccuBio Tech have been audited to comply with ISO13485:2003 & ISO9001:2008 Quality Standards. These are ideal for bench fining trials, bentonite trials and most solution preparation applications. Fitment to universal pipettor tips which are also available at SWAT.